Reply To: Any guesses when this photo was taken?? MTrek › forums › mtrek forum › Any guesses when this photo was taken?? › Reply To: Any guesses when this photo was taken?? 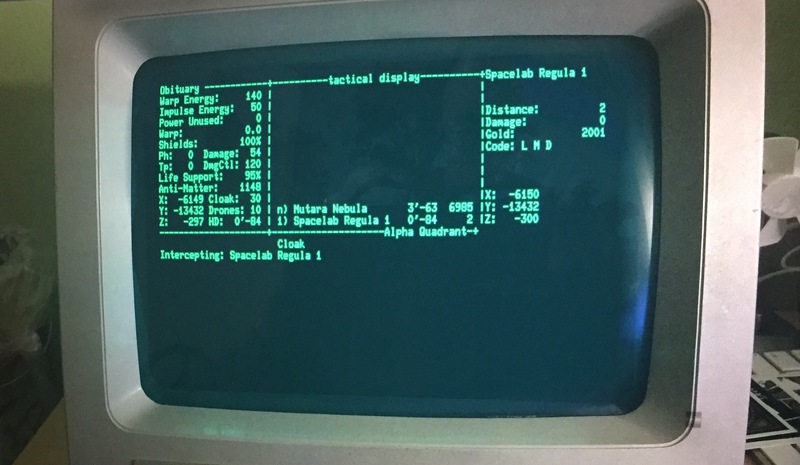 Finally getting that realism dialed in… I don’t know if I can get it any closer to what I was using back then, short of buying an actual VT220 serial terminal and running it off of my computer like an old mainframe.